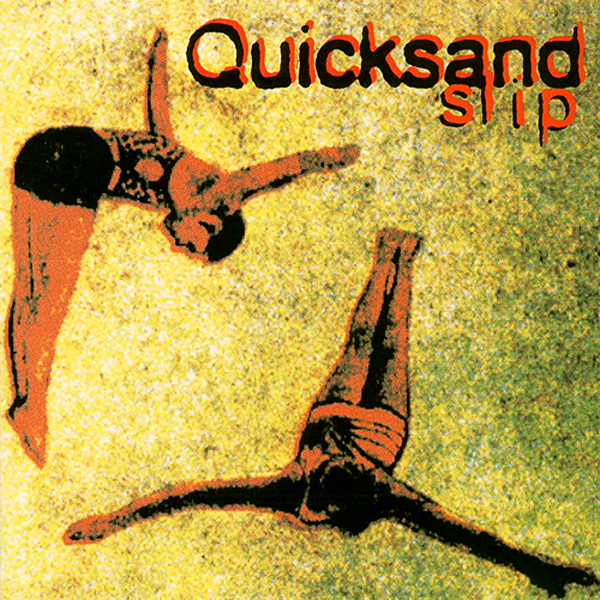 In honor of the 20th anniversary of Quicksand's "Slip," SRC Vinyl has repressed the album on 180 gram black vinyl, touched up the artwork and has included some upgrades on the print pieces. 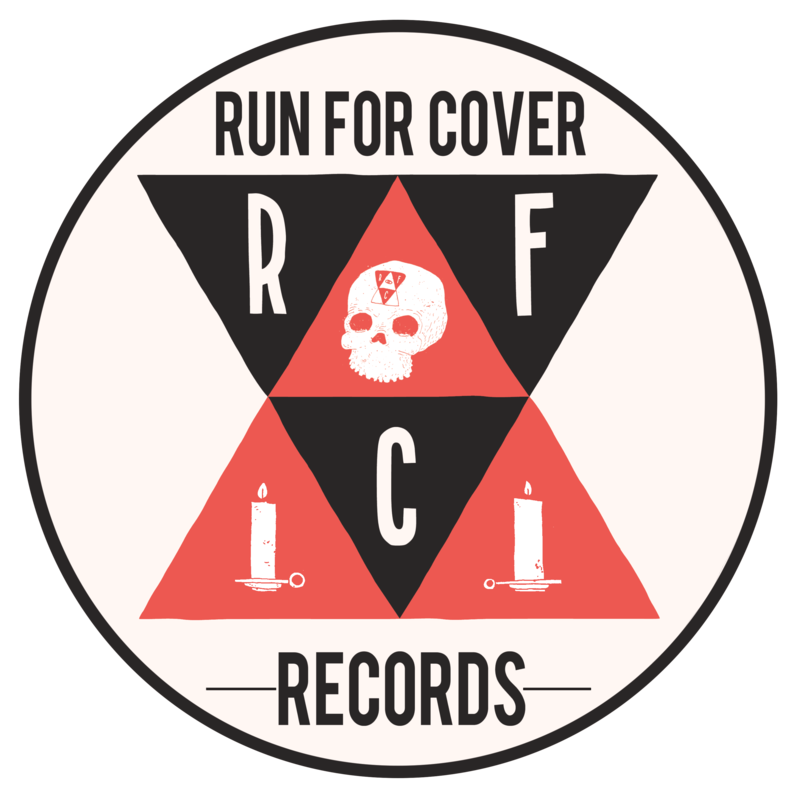 Includes custom, hand-wrapped (tip-on) gatefold jackets available only with the 20th anniversary pressing. Includes a gold foil sticker and is hand numbered out of 1,000 copies.